Digital marketing can be one of the most effective ways to improve your business. However, competition is tough, since many advertising and SEO companies are already accessing a huge number of their customers through the internet. 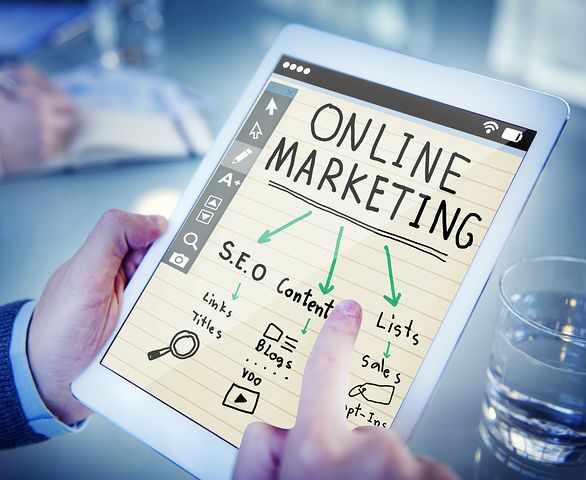 Understanding digital marketing is subsequently more important than ever if you wish to remain competitive; with this in mind let’s have a look at some top tips to help your firm’s digital marketing program. Ideally a digital marketing campaign would effectively pursue both of these goals simultaneously; however this is often extremely difficult, and can cause companies to run the risk of doing neither thing well. It is important then to identify what goal it is you wish to pursue and to start working towards it. It is becoming more and more important for companies to put customers at the heart of their decision making and to focus on their experience. As a business that exists on the internet, you should consider the variety of interactions, searches and problems a customer may have when trying to find a solution to their problem. It is important to create content that best helps customers’ needs and wants. Consider what causes the greatest problems for them and adjust your content accordingly. SEO, or ‘search engine optimisation’, is the process of adjusting the visibility and authority a website can have in the results of a search engine. Investing in SEO is an effective way of increasing traffic, building revenue, growing brand awareness and driving sales. 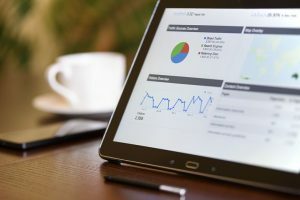 By having an effective SEO strategy your business can become more accessible and visible to customers, increasing the chances of users choosing your service over a competitors. Due to the sheer amount of different streams of digital marketing and media, it can often feel like an endless set of tasks. From social media to SEO, learning to manage your digital marketing strategy is one of the most important ways to keep your online presence consistent and effective. It is important to understand what tasks a crucially important and what can wait. By thinking about this you can manage your time most effectively and plan your strategy to achieve the most optimal results. Furthermore, understand when some tasks may be unnecessary, it is best to only take on those tasks that you know you can complete effectively and will make a meaningful contribution to your digital marketing portfolio. Using data is a simple means of tracking your campaigns progress. Data can help to identify what channels provide the most effective means of targeting certain demographics or groups of customers. It is important then to spend time researching your target markets digital footprint and behaviours, in order to achieve the greatest reach and results. Digital marketing is useful in this respect as it allows you to get data and quantitative feedback from our campaign, i.e. number of clicks or number of shares. Digital marketing is a complex and multifaceted field; it is however worth the hassle. The rise of the digital age has meant that businesses are required to have a digital presence if they wish to survive, thus making digital marketing has become a crucial aspect of commercial. 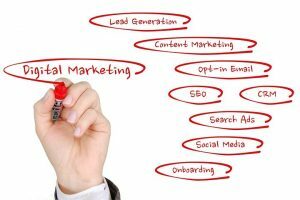 These tips should hopefully identify some strategies and approaches you can take to best manage your own digital marketing campaigns.